Q. 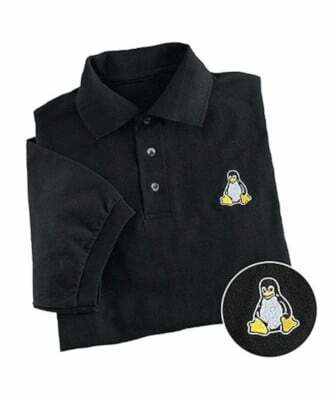 Where can I get Free Red Hat Linux Software? Where can I download Red Hat Linux Operating system?